Stumbled across this brilliant video from Blinkbox so just had to share. 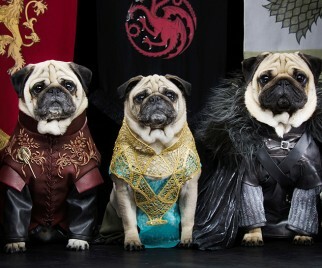 If you love dogs and you love Game of Thrones, then what better than dogs dressed up as the characters?! Why hasn’t V commented here yet? I was totally just wondering where the hell she was!